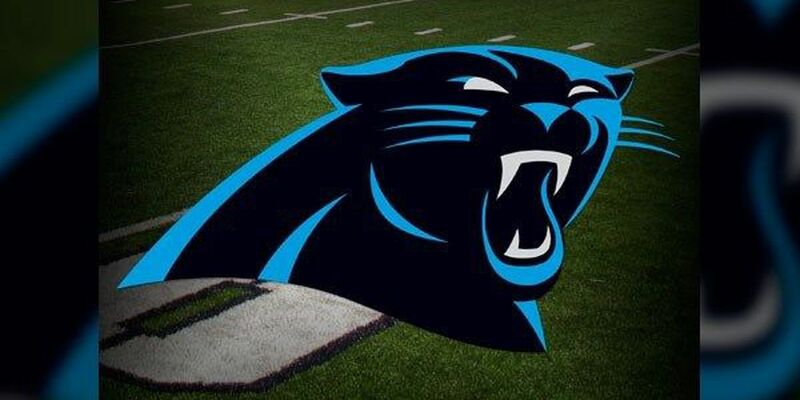 CHARLOTTE, NC (WBTV) - Following the decision to retire by longtime standout Julius Peppers, the Panthers have searched for a replacement to join their depleted pass rush personnel. On Tuesday, the team made a big first step by signing free agent Bruce Irvin to a one-year contract. Irvin spent the majority of his career with the Seattle Seahawks before stints with the Oakland Raiders and Atlanta Falcons eventually led him to Carolina. As a part of the 2013 Super Bowl Champion squad for the Seattle Seahawks, Irvin was one of the key players on a vaunted defense that shut down the Denver Broncos 43-8 in the championship game. 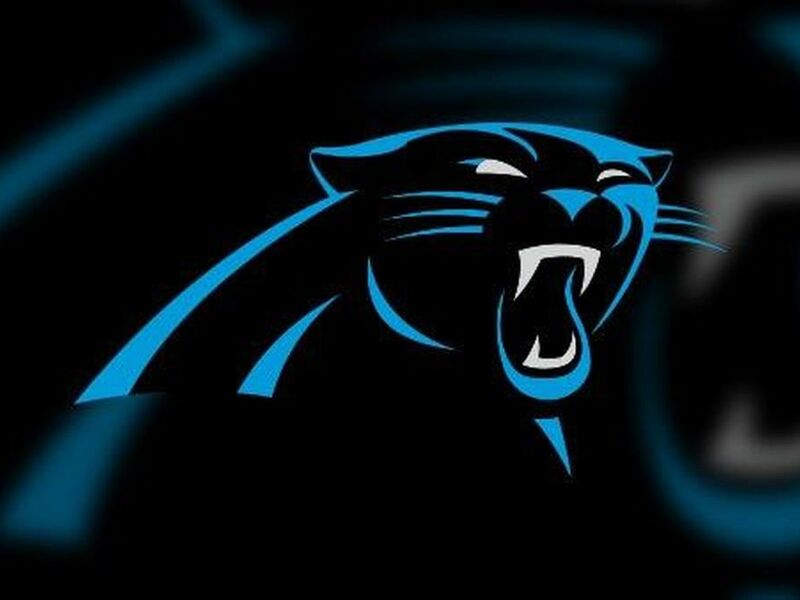 The NFL released the regular-season schedule Wednesday night for all 32 teams, including the Carolina Panthers, whose schedule features a trip to London. 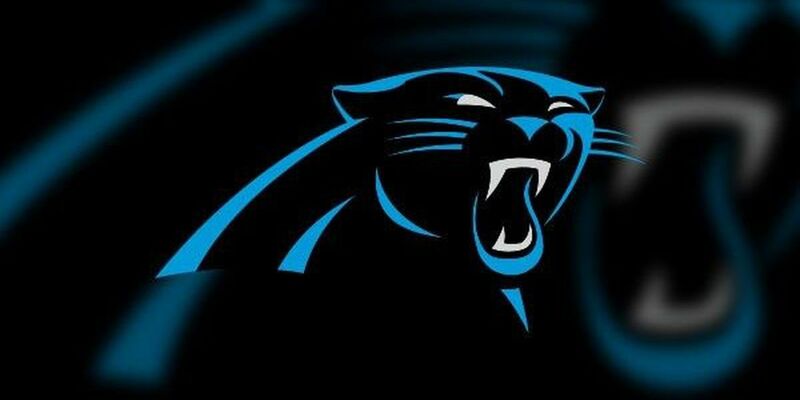 The Carolina Panthers have added to their depth at wide receiver with the signing of free agent Chris Hogan on Friday.